Flagstaff Properties Inc. leases new office at 1007 Pearl Street, Boulder , Colorado , for Sump, SumUp was founded in London in 2011. Investors include American Express, BBVA Ventures and Groupon. SumUp’s main product is an EMV card reader which can read magnetic strip, chip (“Chip and Pin”), and RFID/NFC (“contactless”) payment cards. 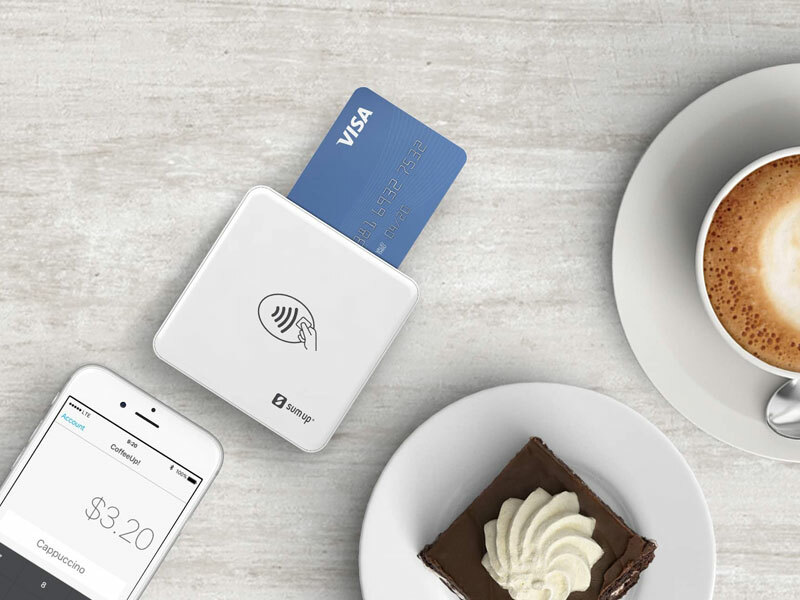 The card reader pairs with an Android or iOS-based smartphone or tablet via Bluetooth, to verify payments through the Internet. It was officially launched in August 2012.